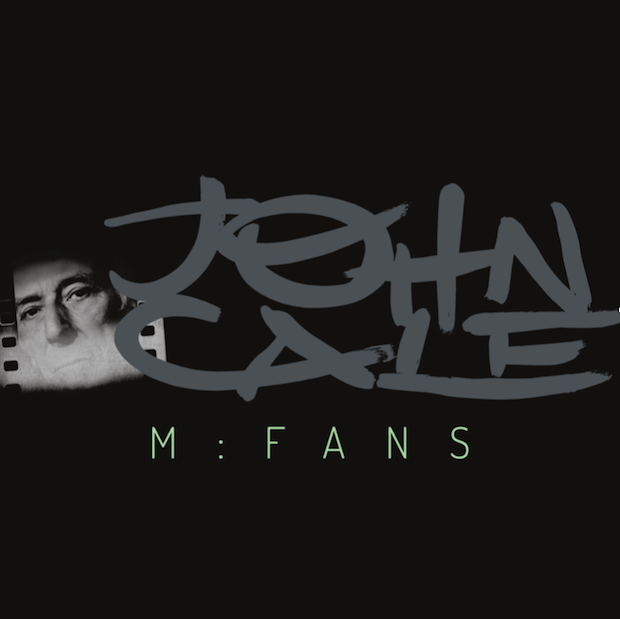 JOHN CALE With Highly Relevant Return – Here’s New Track ‘CLOSE WATCH’… | TURN UP THE VOLUME! A New Society’. He just shared an intriguing video for one of the great (revised) tracks.